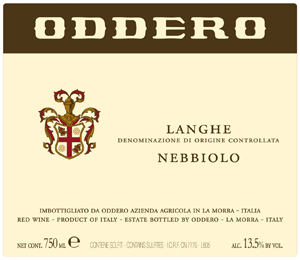 The Langhe Nebbiolo DOC of Oddero is a medium-sized wine that surprises for territoriality. 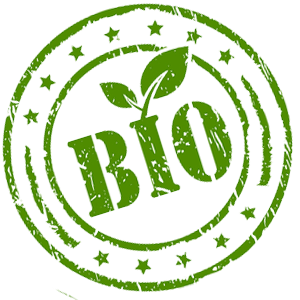 Refined for about one and a half years in oak barrels. Bright ruby red, nice bouquet of purple, apple and red fruit, with undergrowth and cloves. 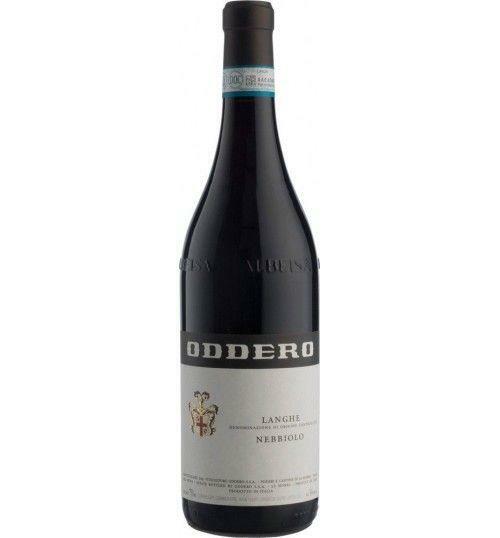 Very pleasing with a pleasant tannin: perfect to match with meat. 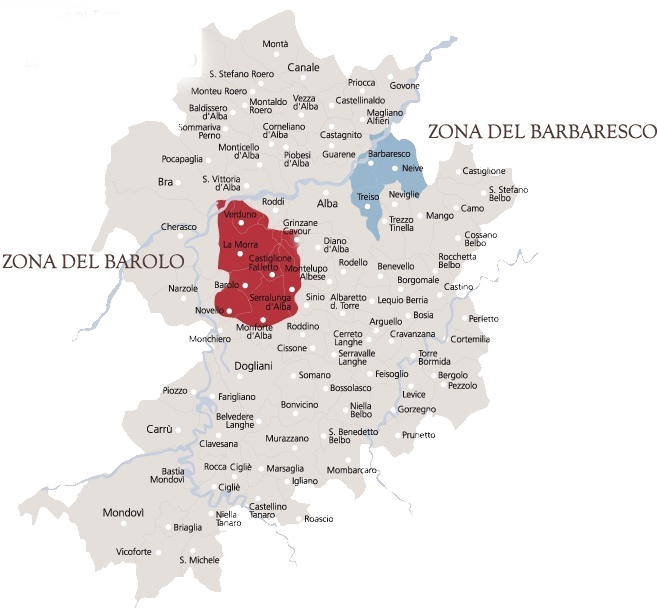 Tasting A typical Nebbiolo, with a ruby-red color, a beautiful bouquet of violets and red fruits, with pleasant tannins which recall the earth of the Langhe.